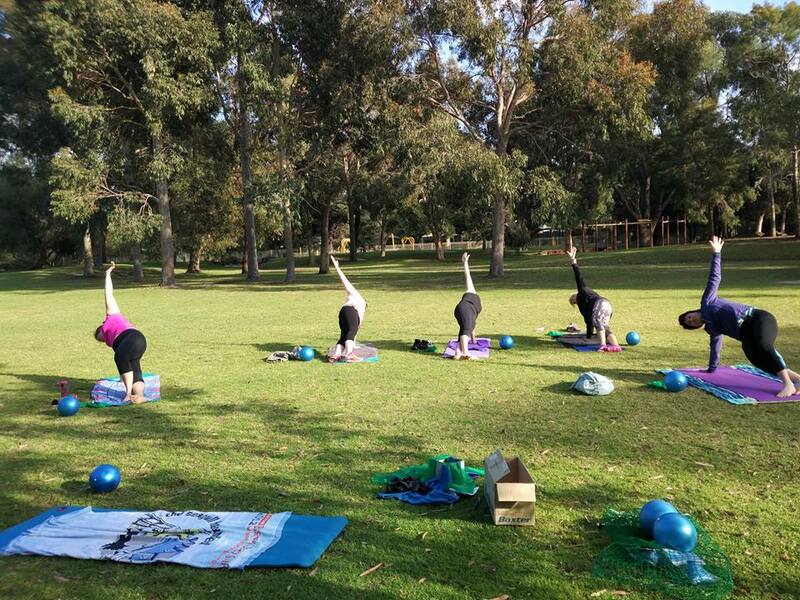 Perth’s most qualified and friendly female coaching team have extensive experience and satisfaction in helping non runners, or those who have had an extended break, get into running and get fitter, healthier, stronger and more confident. Best of all, it is FUN and takes place with a like-minded group, in a central location, at times that can fit around your busy lifestyle! Let’s get started… How do I join FRESH Women’s Run Group? Next course starts April 1st, 2019. SIGN UP HERE! 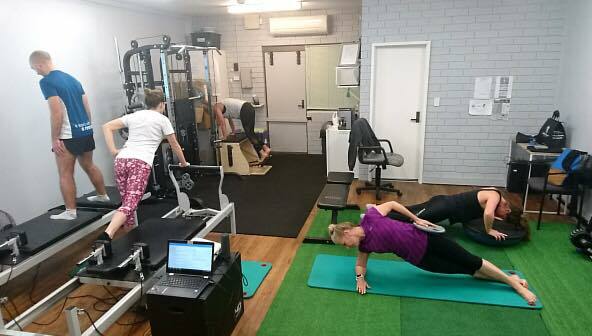 Strength training is an excellent choice of complimentary training for runners, helping to strengthen the very important core stabilising muscles to maintain good biomechanics under fatigue. 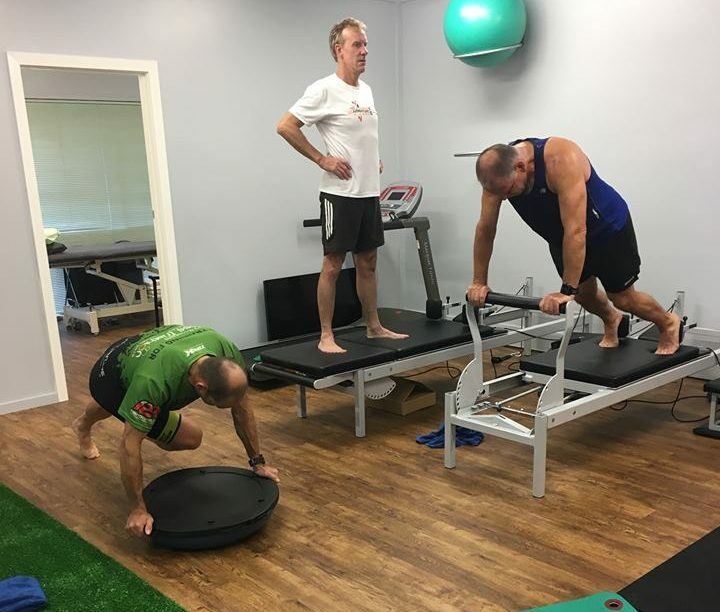 If you think core strengthening is the only benefit you will reap from strength sessions then think again because it will improve your running performance!